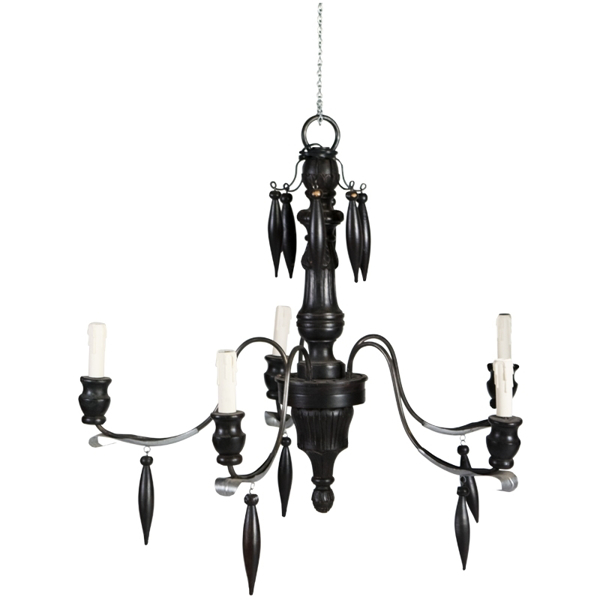 French elegance at its finest, this chandelier will make a lovely statement in a foyer or dining space. Dimensions: Dia. 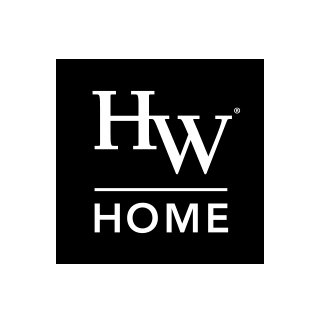 36" x H 30"